I can still remember it like it was just last week. It was the middle of one of the worst droughts in California's history, yet the day Anya and I planned to meet for coffee, we got caught in an absolute downpour. I made a run for it from the car, but it was no use. I got soaked. Anya and I had kept in touch online for years, but I'd just moved to California, and it was our first time living near each other since college. We were excited to see each other and decided to meet halfway. We figured, what do extroverts do? They meet people for coffee. I don't drink coffee, but I knew I was in the minority—most of the world is completely addicted to the stuff. Surely Anya was one of the normal people who loved coffee and drank it all the time. "What do you mean you don't drink coffee?" Once we'd finished laughing at ourselves, each other, and the situation, I ordered a hot chocolate and Anya got tea. We'd only planned to meet for an hour or two but ended up curled on one of the coffee shop's couches for much longer catching up. Then we got soaked again in the parking lot as we said our goodbyes. 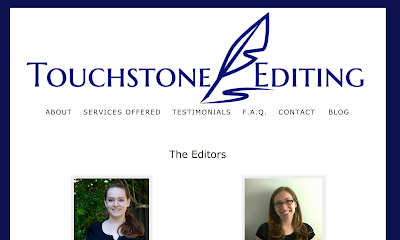 Touchstone Editing was conceived at that coffee shop, but it was another seven months before the company officially launched. 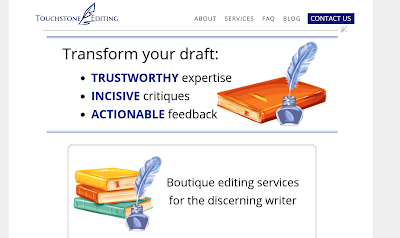 There was a lot to be done, after all: a website to create, a company philosophy to iron out, and endless delightful conversations about editing minutiae the likes of which only other editors would enjoy. And somehow, in the blink of an eye, here we are four years later. 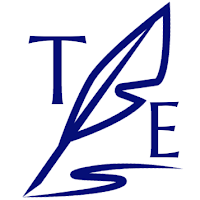 To celebrate Touchstone turning 4, we're participating in the Build A Better Author Career Giveaway, hosted by Love Kissed Book Bargains. 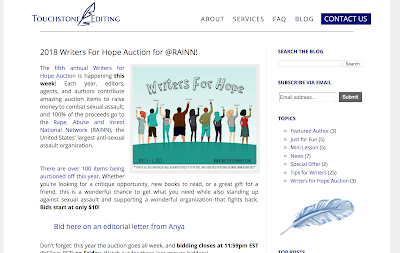 Anya and I are each giving away a FREE editorial letter. Enter here by March 25, 2019 for a chance to win! 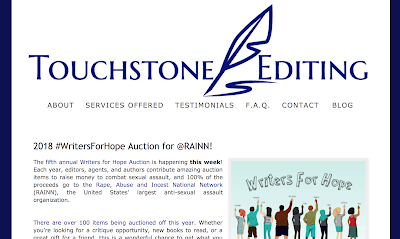 Be sure to check out the other offerings from all the participating author service providers, too. We're also giving ourselves our first raises since we started the company: rates for developmental and copy editing are now $60/hour. Finally, we wanted to do something exciting. Something intimidating. Something we've been working on behind the scenes for months. We decided to overhaul the entire website to make the overall aesthetic more modern. I thought it would be fun to show you some before and after pictures to show how far we've come, so let's start with the homepage. 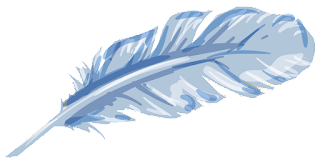 The new version no longer has our testimonials, but you can still click over to the Testimonials page to read them all. We are by no means graphic designers, but we still had a lot of fun creating the images that you see on the homepage now. 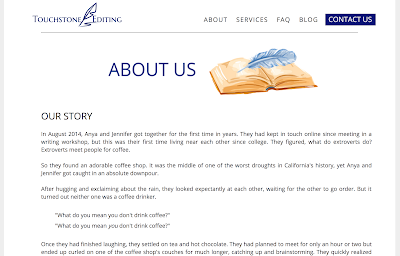 On other pages we've introduced cute, thematic header images. 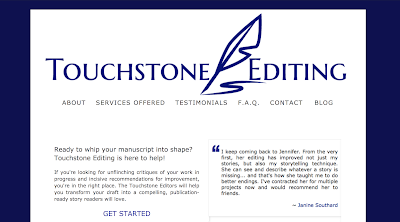 On our About page, in addition to the new header image, we've added the story I just shared with you of how Touchstone got started. And on the blog, as you can see, we've gone for a two-column look. Take a look around! We'd love to know what you think. Love the new look? Think the new header images are fun? Have ideas for more improvements we could make? Let us know in the comments here, or feel free to shoot us an email with your thoughts! That's all for now. Thanks for being a part of our celebration!